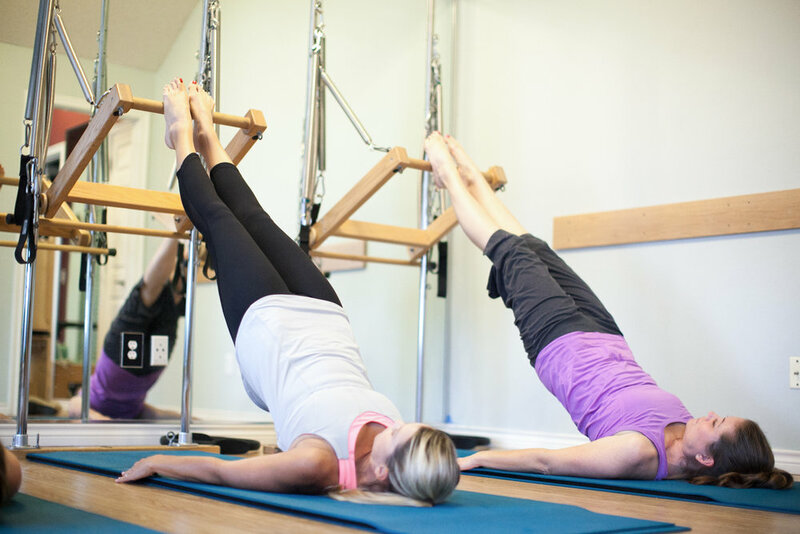 Watch our Texas Ten Pilates Workout video below. "My regimen at Get ReFormed with Stefan has helped me lose 60 pounds, improve my sense of well-being and live a more active lifestyle. In April 2017, I climbed for 6 1/2 hours to reach the Tigers Nest Monastery in Bhutan. The monastery clings on a granite cliff more than 10,000 feet above sea level. I would like to thank my two favorite Pilates teachers - Stefan & Rebecca - for helping me accomplish it." We respect your privacy. Your email will not be shared to others. Thank you for signing up! Please check your email and confirm your subscription.